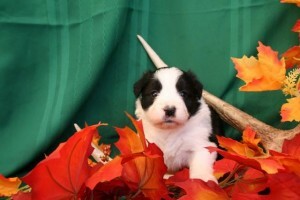 Christina travels to La Luz, New Mexico to pick up the new Border Collie puppy named “Image”. She travels with Gina who is going to visit and to drop off a puppy named “Magic” in Atlanta on the way back. While there, they expose the puppies to important socialization experiences such as herding ducks, being around herding animals and more. These are critical to the proper development of a healthy and confident dog as well as an important bonding experience.